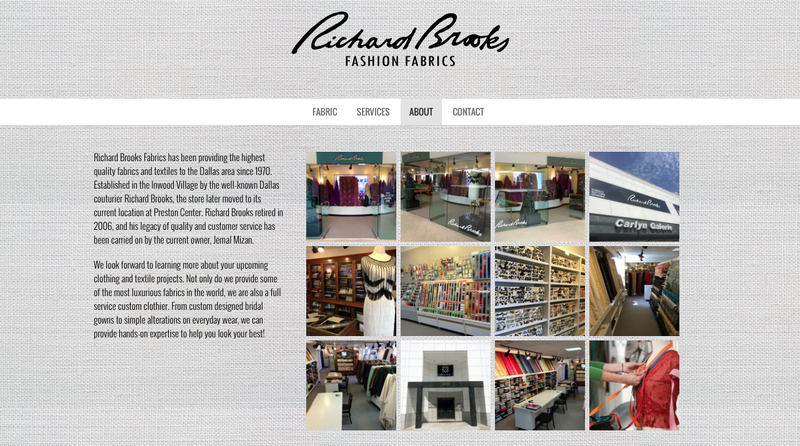 Richard Brooks Fabrics provides luxurious fabrics and expert dress-making skills to Dallas and the Highland Park area. When he came to TIK:TALK, his existing website was very out-dated and did nothing to communicate the quality of work he provided. 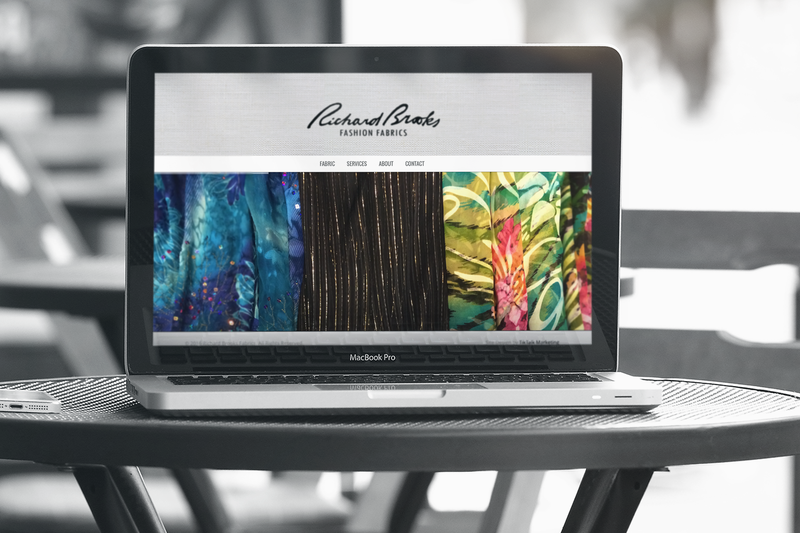 After launching the site, Richard Brooks Fabrics has seen an influx in new clientele driven from the web. 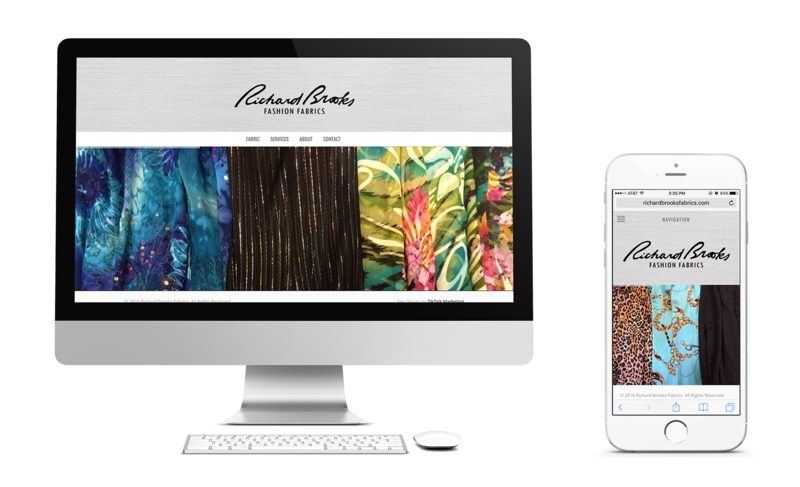 They were very pleased with the hard work and time put into making their site truly reflect their business. We continue to manage the website for the company, making any changes as they need, and provide marketing assistance to them.